Astrophysics star Dame Jocelyn Bell Burnell finally receives recognition for her ground-breaking work after 50 years; in the most badass move of all moves, donates the whole prize money. 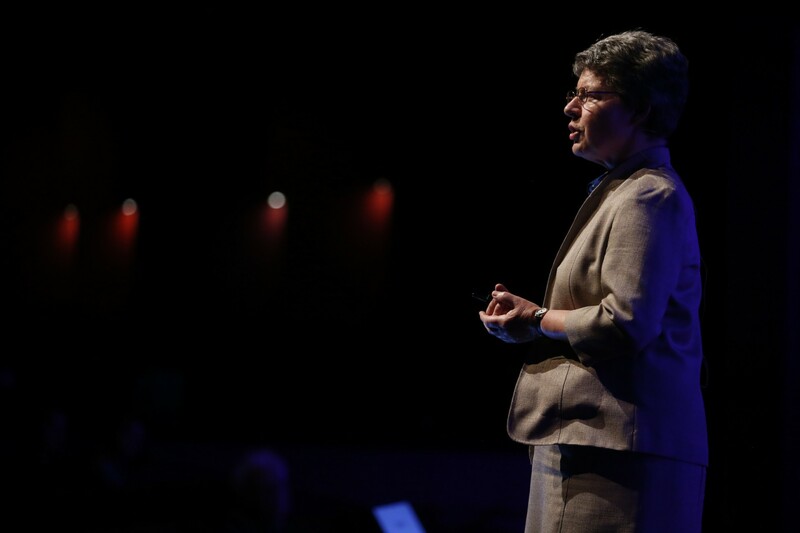 On Thursday the 6th of September 2018, Professor Dame Jocelyn Bell Burnell received the prestigious Special Breakthrough Prize In Fundamental Physics, which comes with £2.3 million in prize money; and on the same day, she donated all of it. The Special Breakthrough Prize is awarded to scientists who have made “profound contributions to human knowledge” and is not limited to recent discoveries. In Professor Burnell’s case, the award was 50 years overdue. Bell was awarded the prize for the fundamental role she played in the ground-breaking discovery of pulsars in 1968. They emit a beam of electromagnetic radiation that can only be observed when it is pointing towards the Earth, thus produces a pulsed appearance. 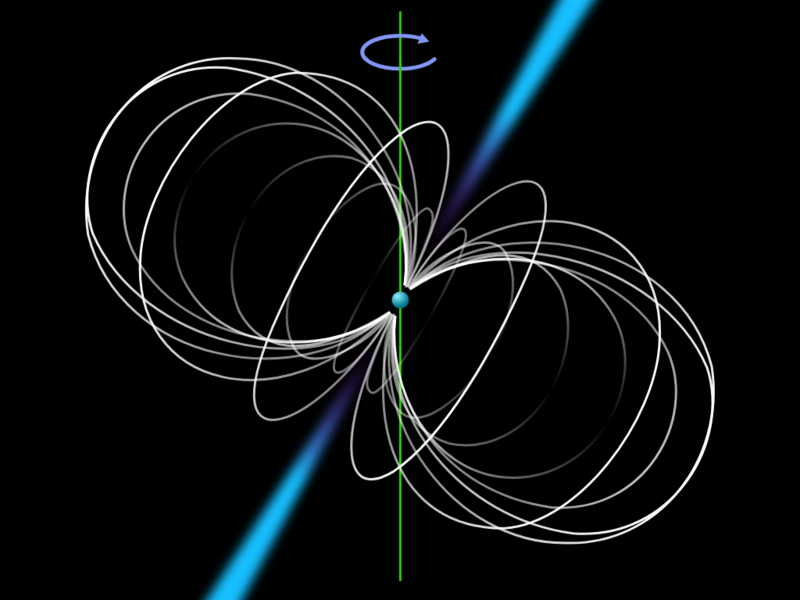 For each individual pulsar, there is a very precise interval between each pulse. The precision of these intervals make pulsars extremely reliable natural clocks for observing and mapping our galaxy and the visible universe, and astrophysicists have been using them for just that since their discovery. Professor Burnell was a graduate student at the University of Cambridge when she noticed an anomaly in her observation, a signal that was pulsing with great regularity. At first her discovery was overlooked, but nevertheless, she persisted and pushed her research team to look further into it. 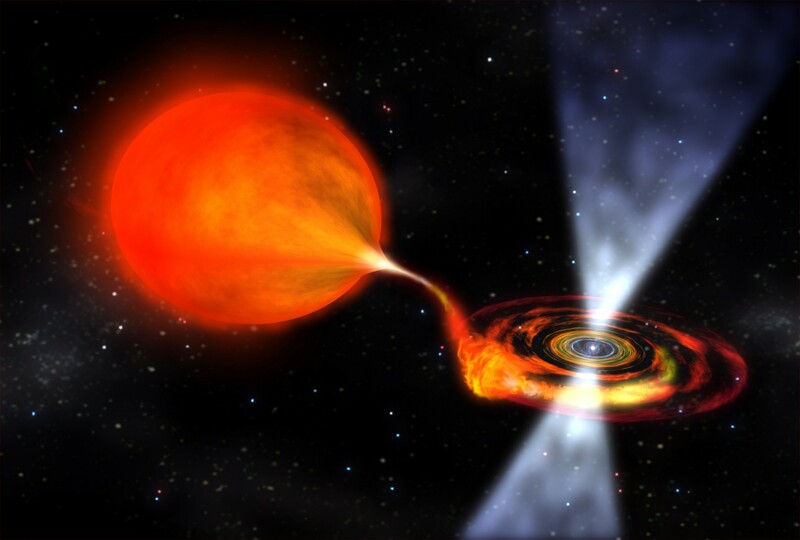 Her observation and insistence led to the larger discovery of pulsars and everything that came with them. Despite being the first person to observe the anomaly and playing a fundamental role in developing the research, Burnell was controversially omitted from the Nobel Prize awarded to her male colleagues in 1974. 50 short years after her initial discovery, Professor Burnell’s immense contribution to astrophysics has been recognized with The Special Breakthrough Prize, and she’s donating all 2.3 million pounds of her prize money to fund scholarships for women, refugees, and people from ethnic minorities in science. Her initial discovery not being taken seriously and her controversial omission from the Nobel prize are just two examples of discrimination Professor Burnell, and many other minority scientists for that matter, has to deal with daily. She believes “minority folk bring a fresh angle on things and that is often a very productive thing. In general, a lot of breakthroughs come from left field.” Burnell’s decision to donate the prize money to stimulate minority participation in science is a testimony of her dedication to the cause.